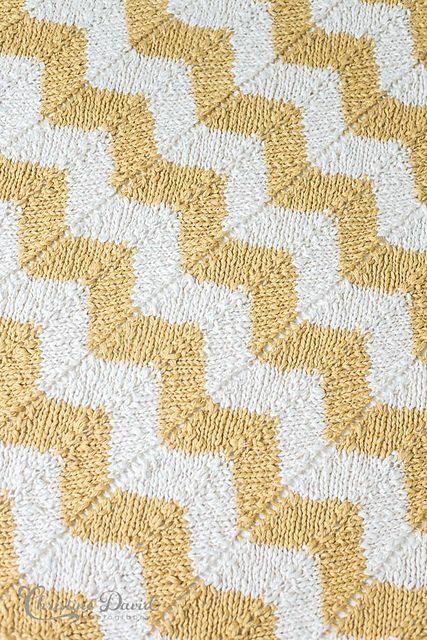 Sizes Included: 44" x 44"
Chevron is all the range among designer nurseries currently. 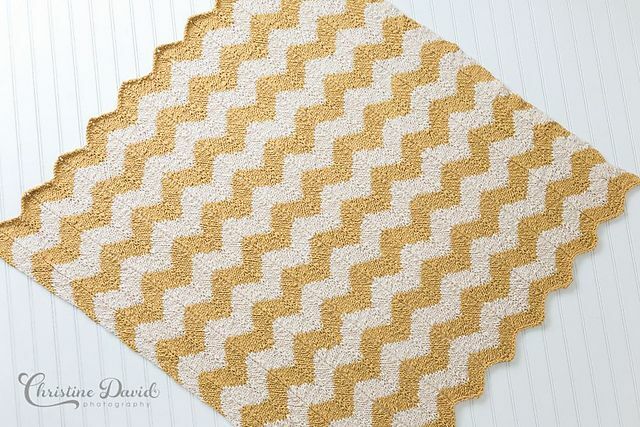 But knitting your own chevron blanket is simpler and easier than it looks. 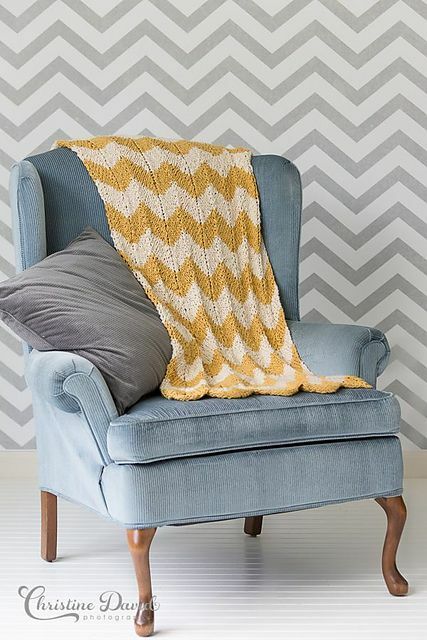 Even beginners can master this blanket with stunning results. 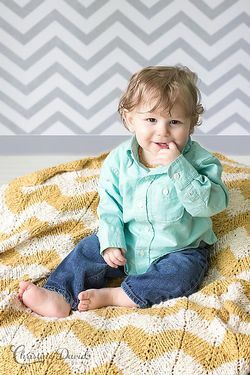 The incredible softness of Billow yarn, paired with the fun chevron detailing will have every family member wanting one for themselves! 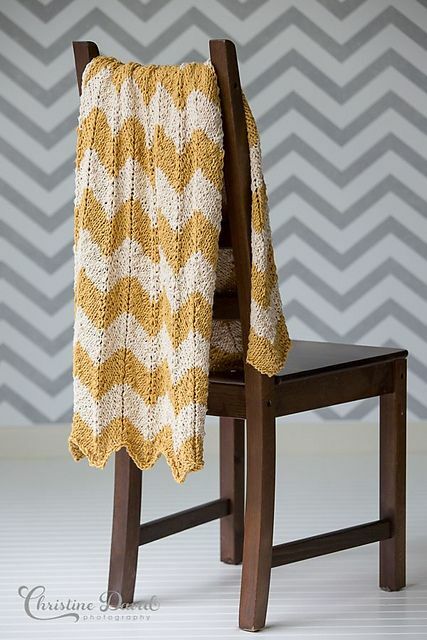 Make the blanket smaller or larger by simply subtracting or adding pattern repeats.